1. 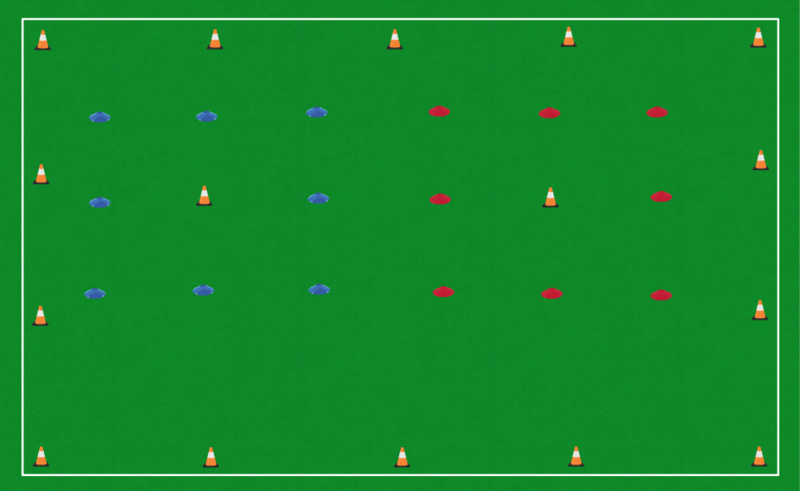 Player passes the ball to a player on the next corner of the box; 2. 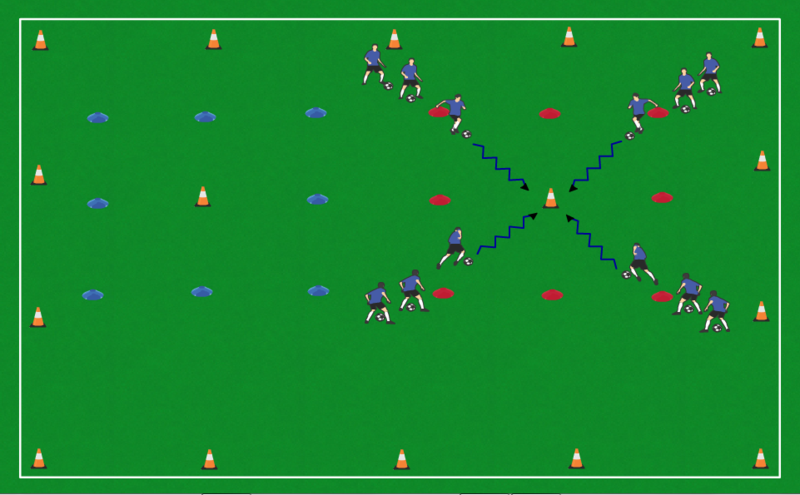 Passing player runs towards the corner of the box the ball was just passed to; 3. 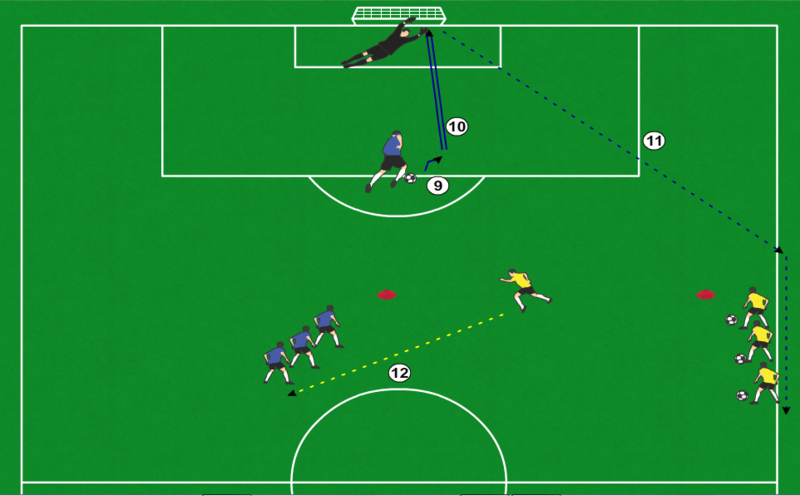 Receiving player traps the ball; 4. Receiving player passes the ball back to the passing player; 5. 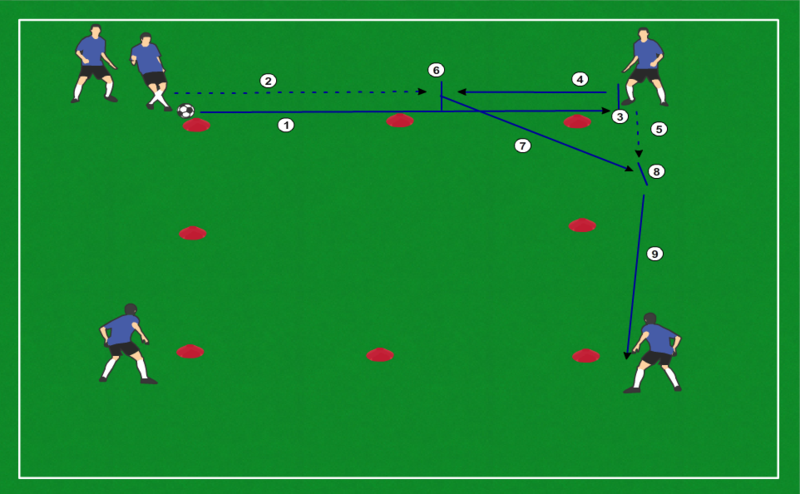 Receiving player starts to run towards the next corner of the box; 6. 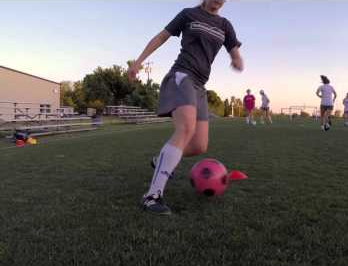 Passing player traps the ball; 7. Passing player passes the ball into the space the receiving player is running into; 8. Receiving player traps the ball into space; 9. 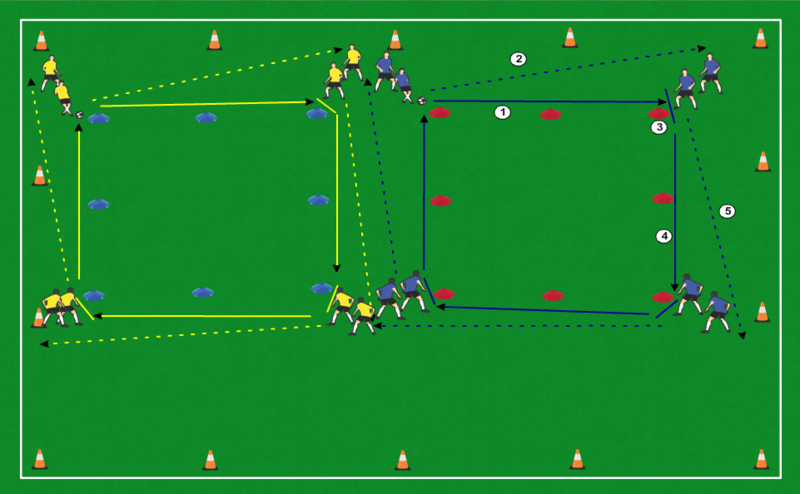 Receiving player passes the ball to the next corner of the box; etc.